The 2018 Nissan Frontier mid-size pickup could be the best truck value in America. See why it’s a good choice even though it’s outdated. 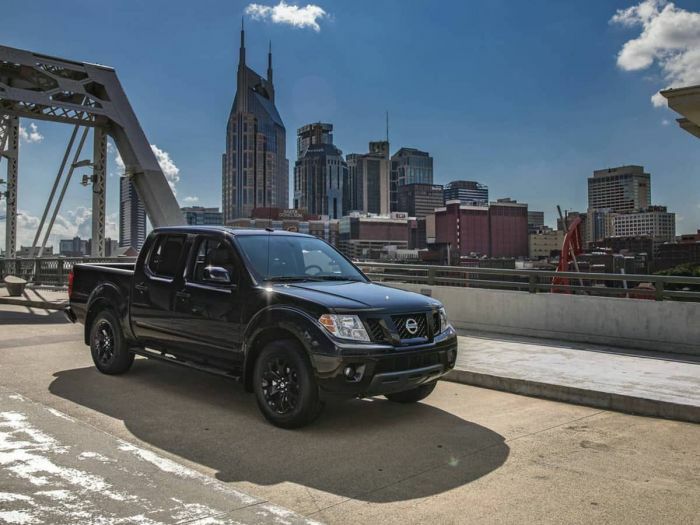 The Nissan Frontier is largely unchanged since this current generation's debut more than a decade ago, but it’s the best value out there in the mid-size truck segment. The all-new Nissan Frontier is set to debut next year, but until then don’t dismiss the 2018 model year. In spite of showing its age, Frontier offers a comfortable ride, a bed with utility, and legitimate off-road capability. What makes Frontier a good buy for truck buyers, is the price as its the most affordable mid-size truck compared with the Toyota Tacoma, Chevy Colorado, Honda Ridgeline and GMC Colorado. Check out our price comparison.